What tweeks are you referring too? Performance tweaks? What are they? I went thru the same decision GT4 with Buckets vs 991.1 MT with PDCC, PCCB etc. I went 911 because I think its better suited for my uses: mostly street driving with occasional track (1-2 a year). GT4 was too rough for me, especially with the buckets I know I would hate it after about 2 hours and end up not driving it much. 911 fills the gap of being quite capable fun car and also a car you want to drive on road trips. If you want to mainly track, or do short drives GT4 is great! 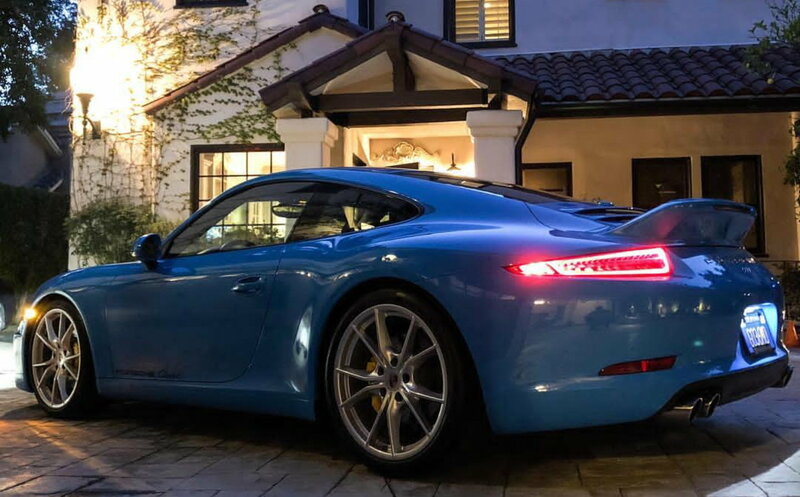 If you want a luxury GT, get the 991. If you want a rawer sports car, get the GT4. But you know that. 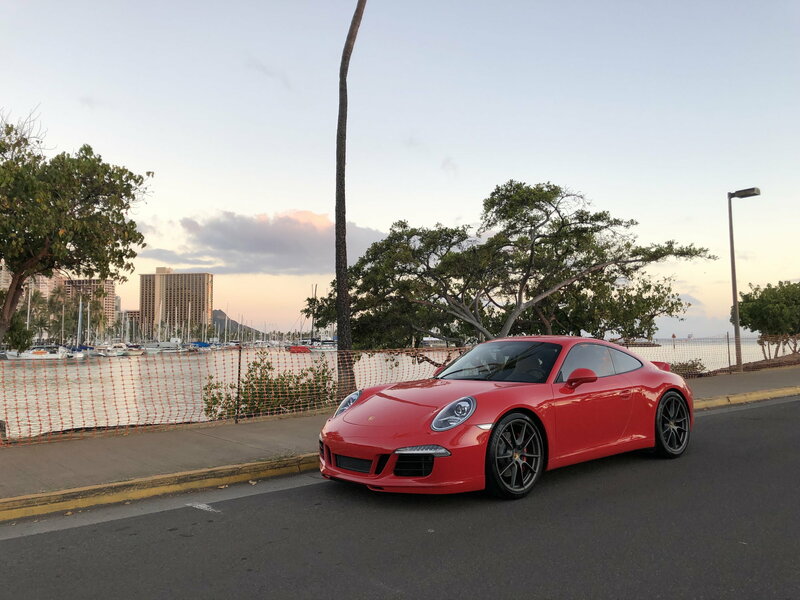 For sure it depends what you need/want the car to do but I keep coming back to 911's (and the 991 in particular) because they do EVERYTHING well. A comfortable yet supremely capable GT car, will haul our two kiddos, and will still lap a track faster than most cars out there. I can't ask for more honestly. I love the niceties of the PDK and glass roof, cooled seats, trick chassis stuff, the classic looks, and simply the versatility. It's the whole package for me. While I do lust for the GT3/4/Spyder occasionally they are certainly more one dimensional and for many that's precisely why they buy them. I suspected this would be the place for the most feedback, and I wasn't wrong. Perhaps I'll put a GT4 next to it in the garage in a couple more years... Because, like an 80s Porsche ad campaign once said: compromise is for politicians. Thanks for the feed back, all. I sincerely appreciate it. 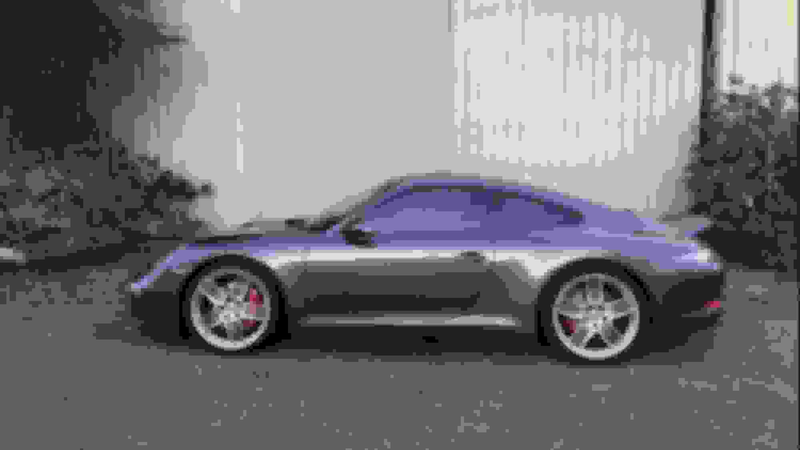 Interesting coincidence: I have a one-way flight next Saturday to go pick up my 991.1 C4S duck (with one past accident). Woohoo to both of us! I’m partial to the duck. Had a chance at an early GT4 and passed. Ducktail, GT4 is fun but still another Cayman. Get something different. GT4 is more different & exclusive that a regular 911 from my point of view. 991.1S. The Cayman is not a player. OP has 4 Cayman already, not that much differences for him. I guess I was refer to the OP to try something new beside another Cayman platform. Congrats on the 911 choice. Have a safe trip and update us with pics and your feedback on the ride home. These are basically the exact mods that I want! Have you considered the DSC v3.0 also? If not, why?